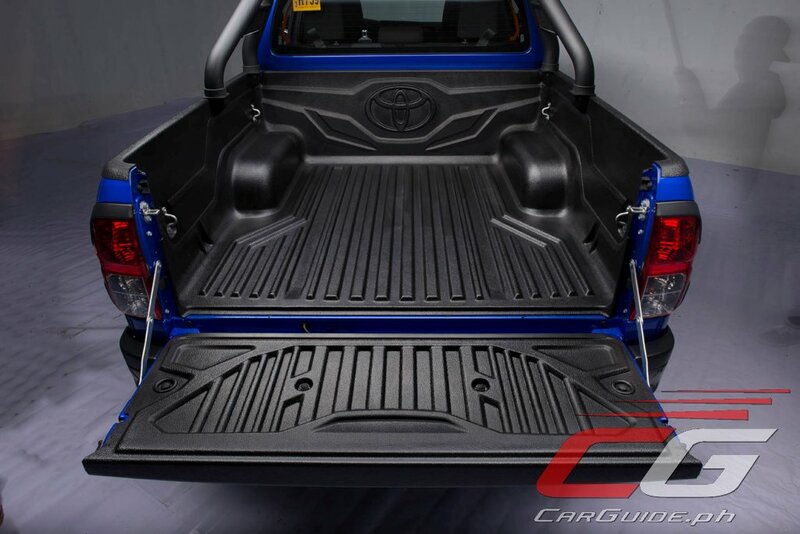 Toyota Motor Philippines is adding a new flagship variant to its Hilux pickup truck range called the Hilux Conquest. Remaining mechanically unchanged from the G model, it features aesthetic and convenience feature upgrades to make it more of a standout—perfect for those looking for a pickup truck that’s equal work and play. Outside, it’s differentiated from other Hilux models thanks to its unique front-end. 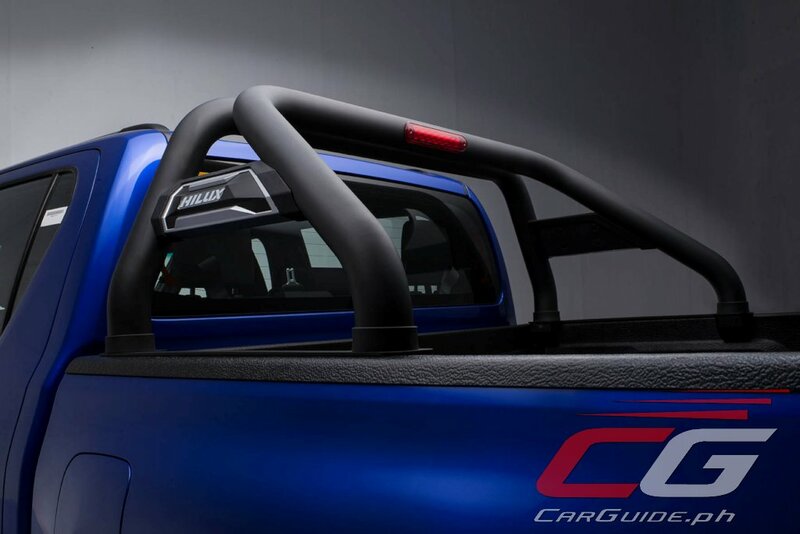 Echoing styling cues found on larger Toyota pickup trucks, particularly the North American Tacoma, the Hilux Conquest gets a larger, upright grille with high-gloss black inserts. The front bumper is also changed with a shapelier design with T-shaped fog light surrounds. 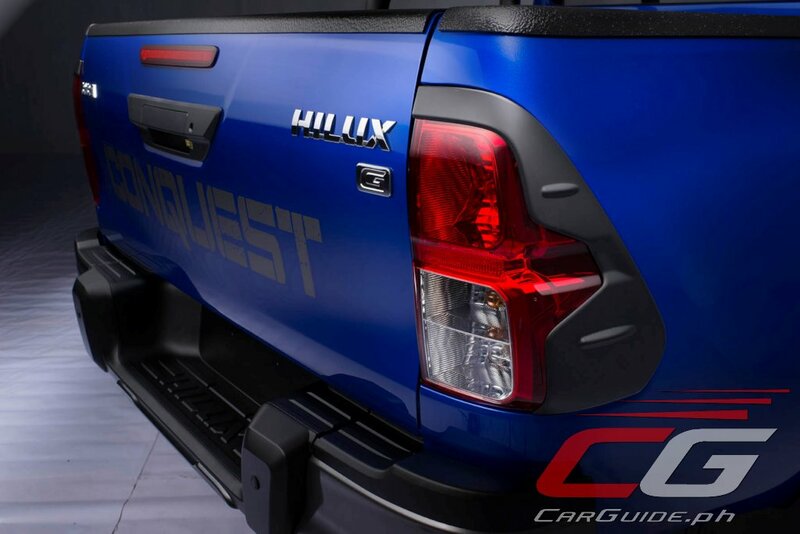 Providing better visibility and illumination, the Hilux Conquest also comes with LED headlights with LED front fog lights as standard. It also gets LED daytime running lights. 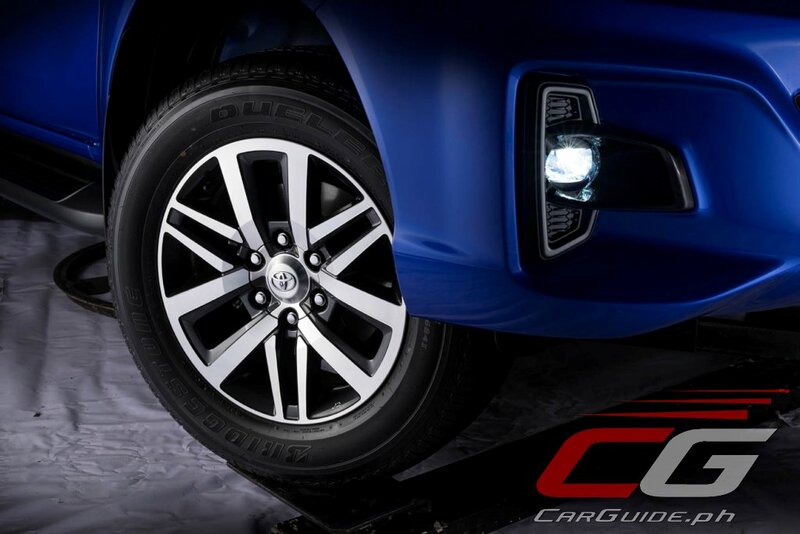 Moving to the side, the Hilux Conquest receives wheels an inch bigger than the G grade. It now moves up to 18 inchers with tires sized 265/65 R 18 on each corner. Towards the back, it gets a standard drop-in bedliner, a matte black taillight garnish, a revised rear bumper, and a metallic bed bar. 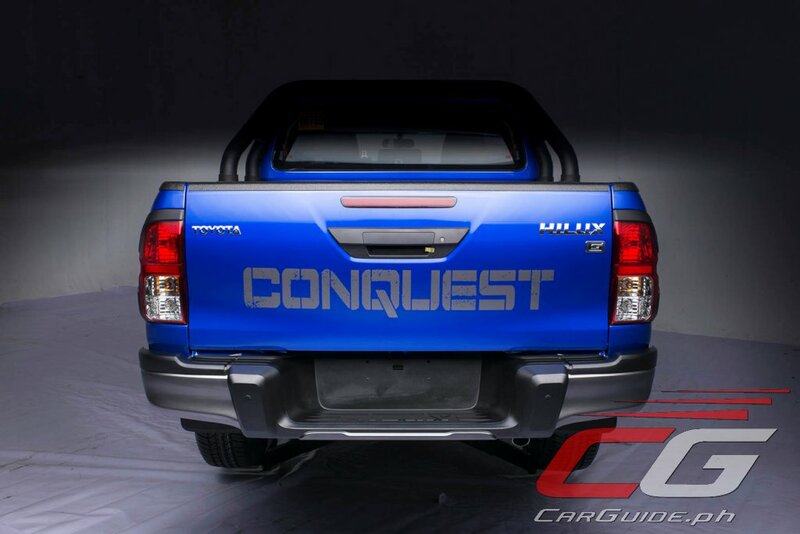 Tailgate graphics that read “Conquest” complete the transformation. 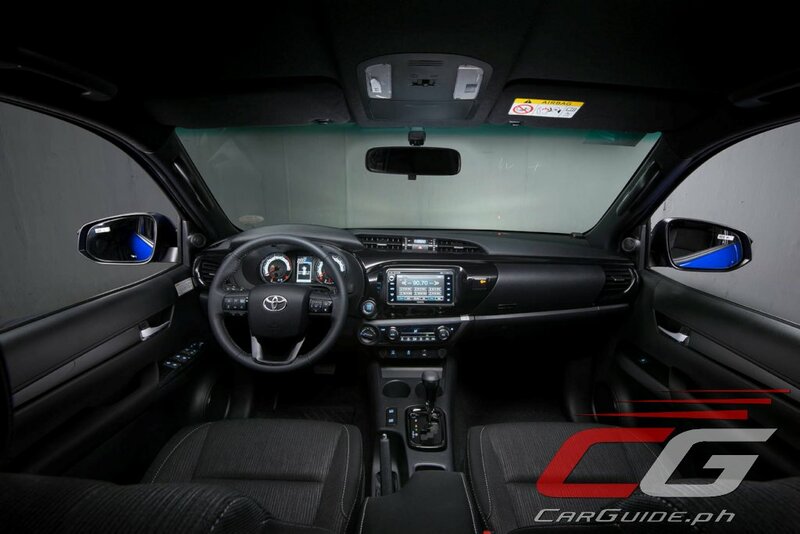 Inside, the Hilux Conquest remains the same as the G grade models down to the black fabric seats, 6-inch capacitive touchscreen infotainment system, and automatic climate control. 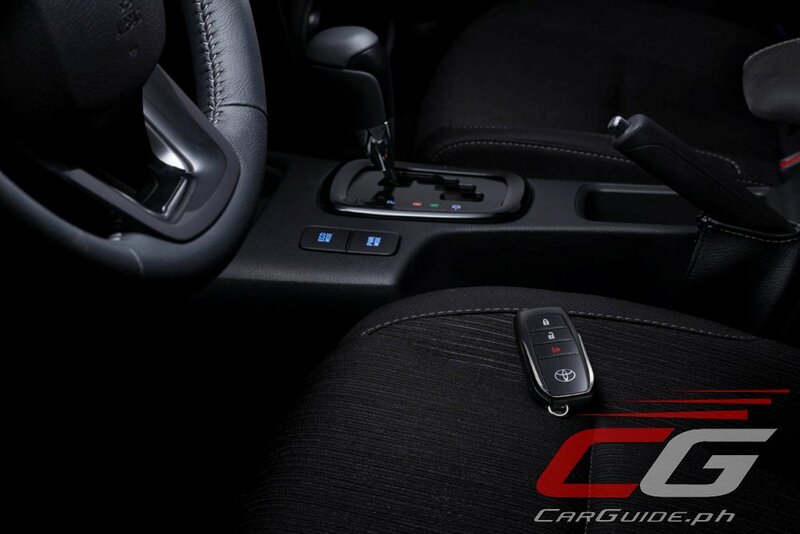 The only addition is a new smart key system with push-button engine start/stop. 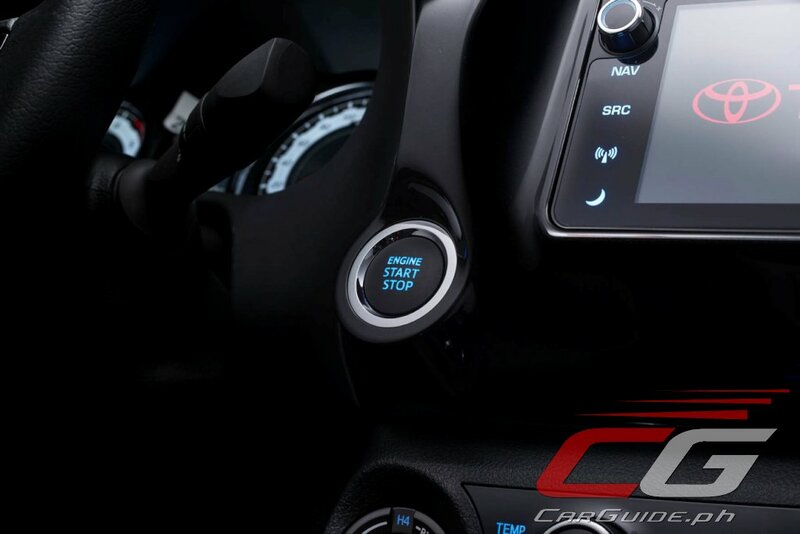 In terms of safety, the Conquest 4x4 models (as with the 4x4 G grade) gets features such as 7 airbags, ABS, stability control with traction control, hill-start assist, and trailer sway control. Meanwhile, the Conquest 4x2 gets 3 airbags along with ABS and EBD. Both models get reverse back-up sensors. Along with the introduction of the new Hilux Conquest variant, Toyota has also upgraded the safety of the rest of the Hilux model range for 2018. 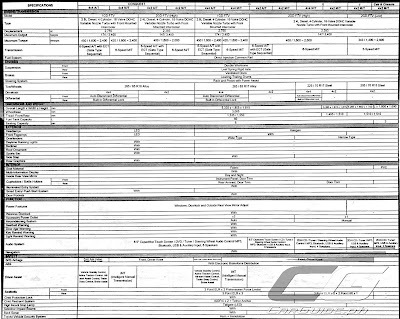 All models from the J grade and up gets 3 airbags and ABS with EBD. The best Ute out there! Before this I would have said the best pickup was the Navara. I hated the ride of our Hilux 10 years ago but damn this looks really good. are the regular variants getting the same front grille? Nope. That grille is just for the Conquest model. The rest keep their old grille. 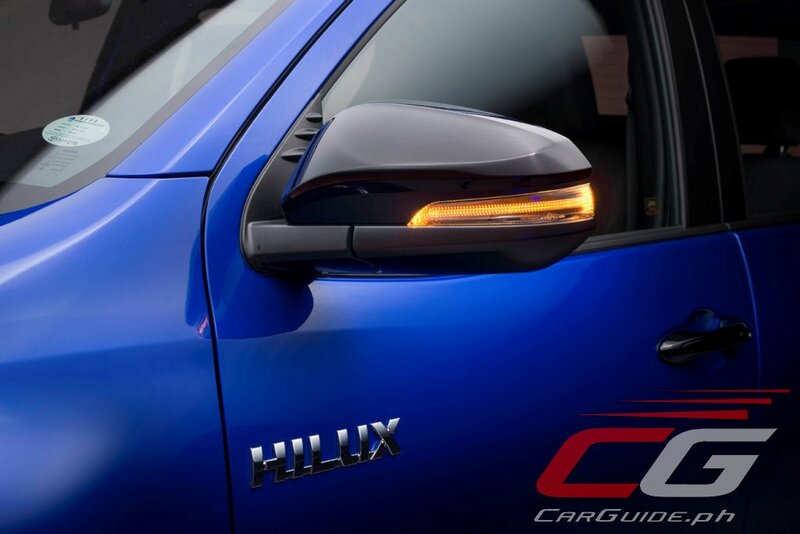 What is the proper pronounciation of Hilux? I'm confused. Well same Body Dimension, Engine and Under-chassis from the regular Hilux, so you can upgrade the standard model into Conquest. IMHO, Ranger Raptor is better in all aspect. Mechanically the same, No improvement on ride and suspension? Immidiate and pathetic response to upcoming ranger raptor. Even the rims look recycled from current fortuner model. 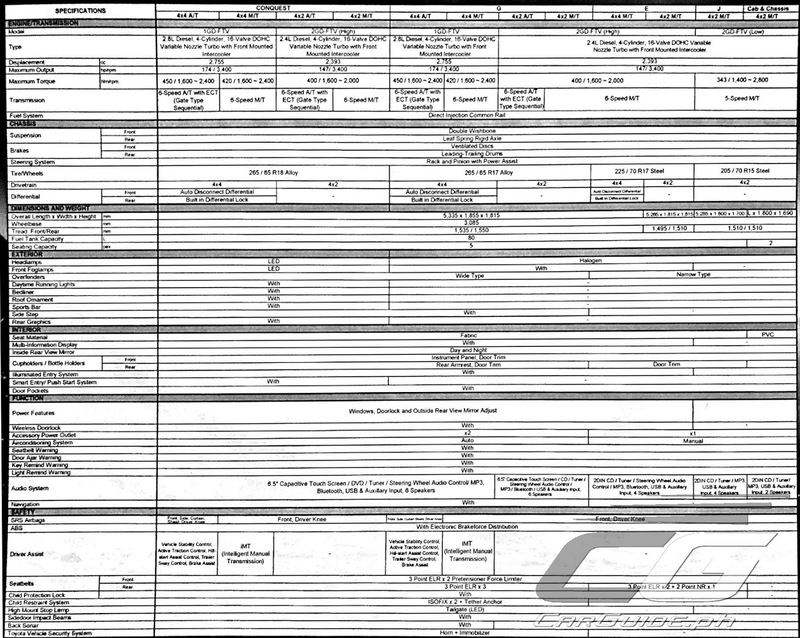 Does the 2.4 diesel engine equipped with 6-speed manual transmission has also 400 N-m torque? E 4x4 M/T - interesting if Php1M lang. Should have a J 4x4 also. Not really a ute guy, but congrats to Toyota for raising safety standards - even the poverty pack gets knee airbags. How was it po? Hows was the riding, okay na po ba suspension nila? 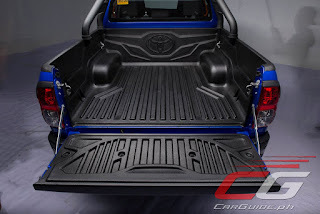 Daming toyota hilux on the road, meaning best performance pick up..